GREENSBORO, N.C. – For the second straight day, Caroline Mather (Sr./Highlands Ranch, Colo./Mountain Vista) competed at the 2019 NCAA Division III Swimming and Diving Championships. This time she raced the 200-yard freestyle, finishing 38th with a time of 1:54.75. On Wednesday, Mather swam the 50-yard freestyle, reaching the wall at 23.54, finishing 0.02 second from qualifying for the event finals. This is Mather’s second career trip to Nationals, having previously competed at the 2017 NCAA meet. That year, she earned All-America recognition by placing seventh in the 100-yard freestyle and was 12th in the 50-yard freestyle to capture All-America Honorable Mention. Mather will conclude her collegiate career on Saturday, March 23 with the 100-yard freestyle. The prelims session is slated for 10:00 a.m. ET with the chance to qualify for the finals that begin at 6:00 p.m. ET. 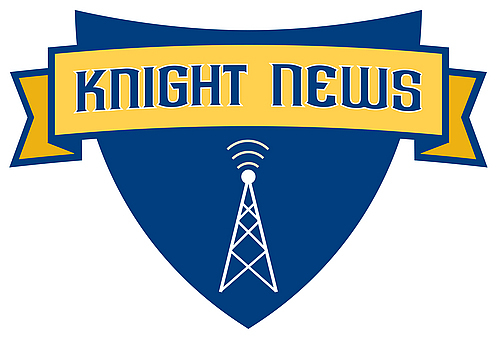 Live video and live result links can be found via Knights Online.